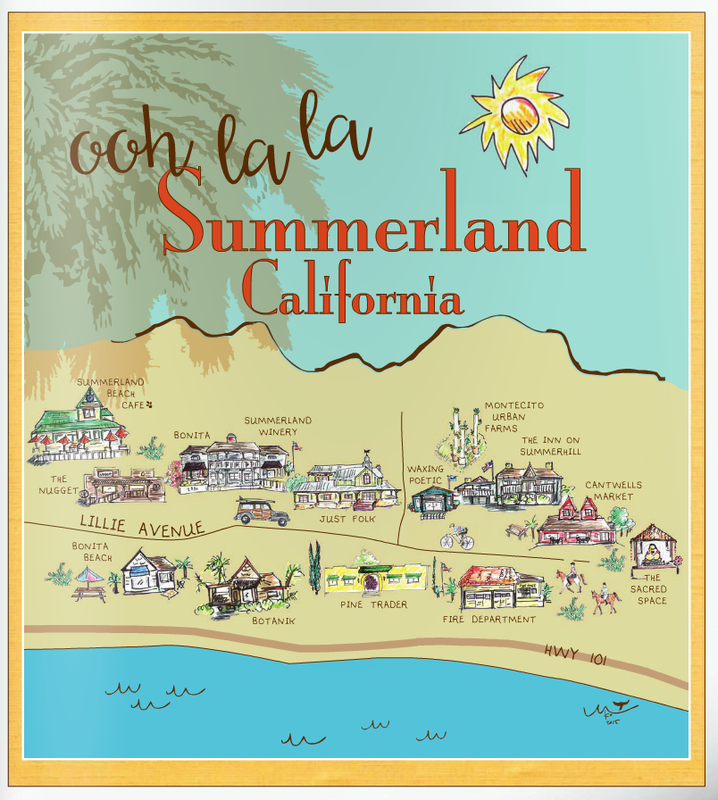 Summerland is a classic California beach town. Just five miles south of Santa Barbara, swing off Highway 101 to meander down Lillie Avenue, dotted with antique stores, cozy cafes and locally owned shops punctuated by charming cottages. The town’s central beach is framed by Lookout Park, where you can watch the breakers from above and take in the breathtaking views.